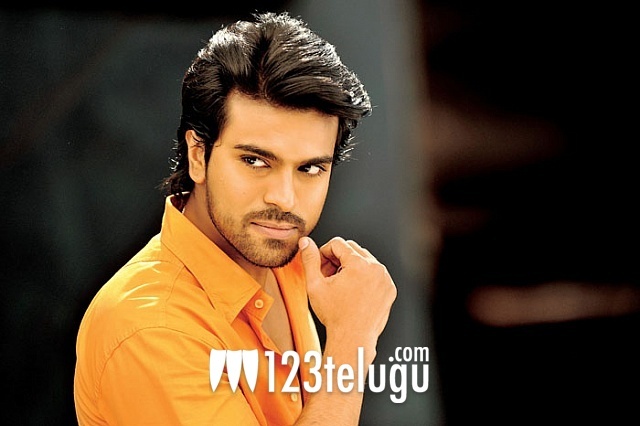 Racha set to release on April 5? If the latest gossip on Ram Charan, Tamannaah starrer is anything to go by, it looks like the film is on track to hit the screens on April 5. Few days ago, we had reported that Ram Charan Tej suffered a muscle tear and he was advised to stay out of action for at least three to four weeks. However, a source close to the film unit revealed that the film is gearing up for a big release on April 5. The film’s shooting is complete except for two songs and your guess as good as ours about how Ram Charan managed to complete filming for these despite his injury. Sampath Nandi has directed the film and NV Prasad, Paras Jain produced the film on Mega Supergood Films banner. Mani Sharma has composed the music. The film is also being dubbed in Tamil as Ragalai and it’ll have a grand release in Tamil Nadu as well.